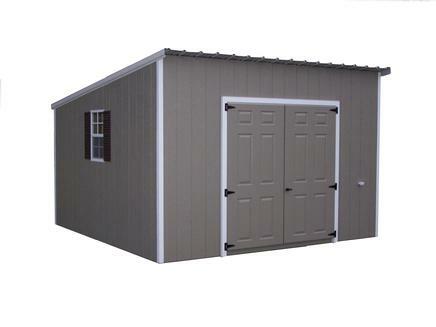 This is one of our economically priced shed styles and will be great to have out back. It comes with a roof that will last 40 years. This style roof may match other older out buildings on your property.